You are at:Home»Lunchtime Treatment Guides»What are lunchtime aesthetic treatments? Some things appear over time and some may appear overnight. Wrinkles and fine lines belong in the second category. Some other issues people usually look to fix include crow’s’ feet, slumping cheeks and puckered lines around the lips. When people think of cosmetic procedures, they have the mindset that all procedures take a very long time to perform and require a significant amount of downtime. However, those days are gone, with many procedures needing between 20 minutes and 1 hour to be done. These treatments are called lunchtime aesthetic treatments, non-surgical skin rejuvenation that is quick and easy enough to be performed during one’s’ lunch break. While there are several anti-wrinkle or fixing treatments available, many people turn to lunchtime aesthetic treatments to improve their appearance. These treatments include the use of products like Radiesse and Juvederm to relax wrinkles that exist in the forehead or the lines that can be seen between the nose and mouth. Another example of a procedure that can be done is laser resurfacing, a treatment that will give your face a refreshed look with no cutting involved. When some people hit their thirties, their skin begins to seem less radiant and may show signs of discoloration. When the forties hit, the elastin and collagen that create a skin support network break down. The skin becomes drier and lines and wrinkles become more obvious. Blood flow to the face slows and removes the natural blush you once had. In the fifties and sixties, new cell production decreases. The skin retains less water, which is the cause of wrinkle formation. Consecutively, the underlying fat cells in the face shrink and causes the excess skin to sag. 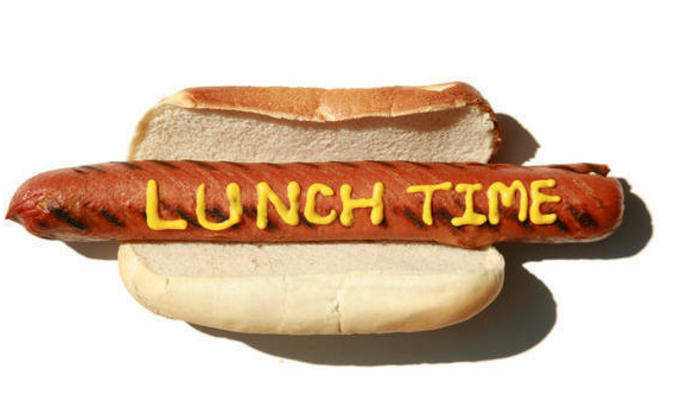 Why are these procedures called lunchtime procedures? As the name suggests, these procedures can be done in a lunch hour and you can go back to work with no problems. These procedures leave your skin glowing, with lighter or nonexistent age spots, soften wrinkles and frown lines, and tighter skin. These relax the muscles to prevent them from contracting. 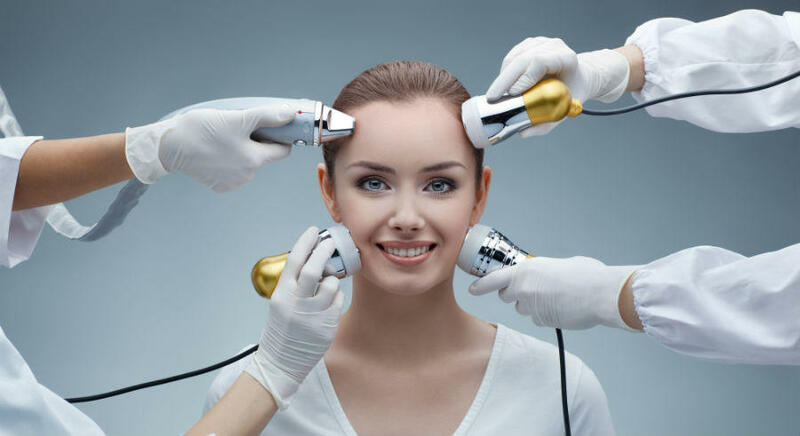 After the treatment, the treated skin is smooth and unwrinkled while the untreated facial muscles contract in a normal fashion, allowing for normal facial expressions to occur. These are used to plump skin and increase volume through the filling of lines and spaces. This procedure is typically used in the lower half of the face; the cheeks, the lips, the lines that run from nose to mouth, the lines that run from the side of the mouth to the chin, scars that caused indentations in the face or any sunken area of the skin. They can also be used in the temples and under the eyes. 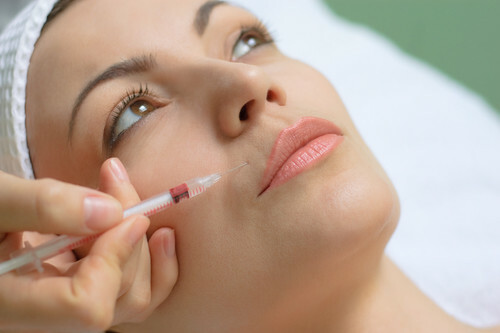 This is often offered as an alternative to dermal fillers. Fat is taken or grafted from other parts of the body and then strategically reinjected into the face to correct volume loss. This procedure is also used to correct laugh and smile lines, crow’s feet, acne scars, skin depressions, concave cheeks or just any area on the face that is sunken in appearance. This leaves the skin softer, smoother and looking fresher. This technique is gentle yet abrasive and produces satisfying results in just 20 minutes. This procedure aims to gently fight the effects of ageing using lasers. Intense pulsed lights are used to treat broken capillaries, age spots, uneven pigmentation and to improve the appearance of wrinkles. After the treatment is over, the treated lesions or veins will gradually disappear and leave behind smoother and softer skin. These treat wrinkles through the stimulation of the body’s collagen. This then fills the wrinkles out from within. While results usually take time to be seen, some people have reported seeing results after just one session. There is no downtime required for this procedure, unlike CO2 and Erbium lasers. Wrinkle injections use soft tissue filler to fix facial wrinkles while fillers are sometimes used to plump the lips and reduce the appearance of acne scars. These are used to improve the texture of skin that is rough, wrinkled or spotted. The peels exfoliate, smoothen and soften the skin through the removal of the outer skin layer. They result in clearer, brighter and softer skin. These treatments are used to correct parts of you that you’re unhappy with so it’s important to think about what has changed over the years. Think about the condition of your skin now versus 10 years ago. Do you have new jowls? Is your skin sagging around your mouth? Is your skin uneven and blotchy? Are there grooves that create a frown around your mouth? Once you’ve answered these questions, you will have a clearer idea of which procedure is for you. Alternatively, you can consult a doctor to help achieve your desired results.